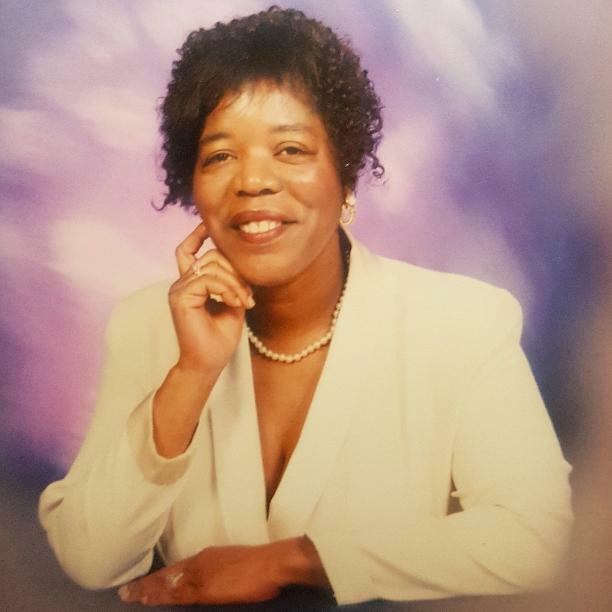 Ms. Barbara "Janie" Brown-Wallace, 66, of Summerville, entered into eternal rest on Sunday, December 2, 2018. The relatives and friends of Ms. Barbara "Janie" Brown-Wallace are invited to attend her Home-Going Services 11:00 AM, Saturday, December 8, 2018 at Emmanuel Baptist Church of James Island, 1440 Folly Road, James Island, SC with the Reverend Dr. George Kugblenu, Pastor and the Reverend Broderick Prioleau, Officiating. The family will receive guests Wednesday, December 5, 2018 through Friday, December 7, 2018 from 6:00 PM - 8:00 PM at 7749 DeSoto Drive, North Charleston, SC. She was preceded in death by her parents, Hezekiah "Papa Son" and Annabell Pinckney-Brown. Ms. Brown-Wallace is survived by her children, Ivan L. Brown, Andrena L. Brown and Shakell L.W. Brown; siblings, Beatrice (Rick) Jones, James Brown, Hercules (Mattie) Brown, Hezekiah (Edna) Brown, Marilyn Huff, Debra Brown, Juanetha (Willie) Moultrie and David Brown; and a host of other relatives and friends.